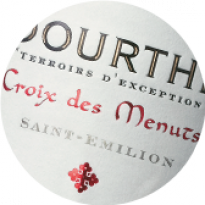 Since its early beginnings, Douthe has remained true to the values underpinning its rich and unique history: a special bond with the soils, the highest quality standards and an innovative approach. 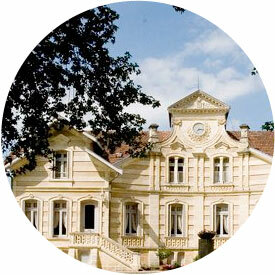 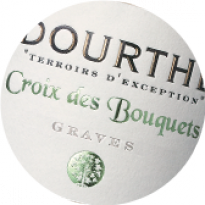 The history of the Dourthe family begins more than one hundred and seventy five years ago. 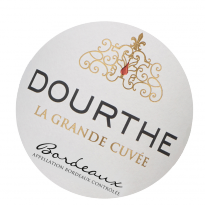 Pierre Dourthe, who was a hotelier in Lit-et-Mixe (a village located in the South of Bordeaux), opens a winemerchant business in Bordeaux. 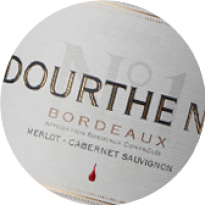 He was quite possibly totally unaware that thanks to his direct descendents, the Dourthe name would one day be associated throughout the world with the great wines of Bordeaux. 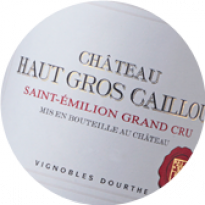 The fourth generation, Roger and André, buy Château Maucaillou in Moulis and lay the foundations for its future expansion, adopting a totally original, terroir-focused approach. 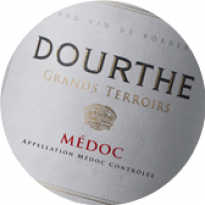 And unlike the vast majority of Bordeaux Houses established in Quai de Chartrons, Dourthe decides to relocate its activity to the heart of the Medoc vineyards. 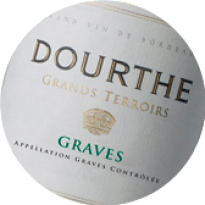 In so doing, Roger and André Dourthe build a reputation where the relentless quest for quality and a passion for innovation go hand in hand with an air of modesty befitting men born of the soil. True to their values, the fifth generation, Jean-Paul Jauffret, Pierre and Philippe Dourthe, inject the ambition to conquer new markets and Dourthe gains worldwide renown for its prestigious range of exclusive wines. 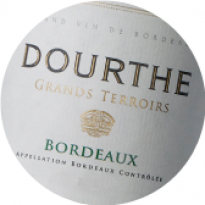 His connections with other highly regarded winemakers and his active role in the Bordeaux wine trade help to significantly develop Dourthe’s business. 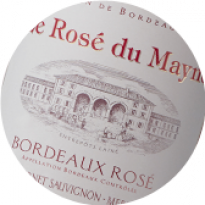 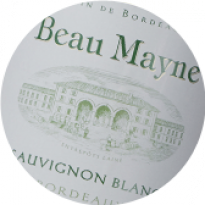 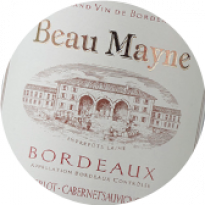 To further its innovative reputation, Dourthe launches Beau Mayne, a premium, Bordeaux wine, which today has become a particular favourite among restaurateurs. 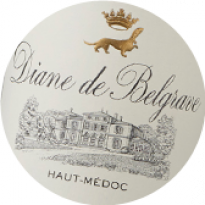 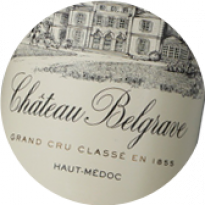 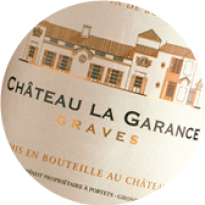 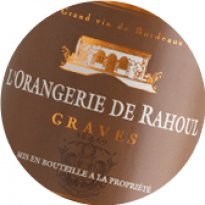 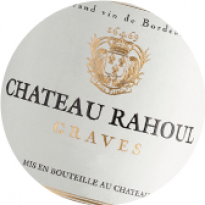 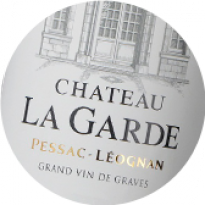 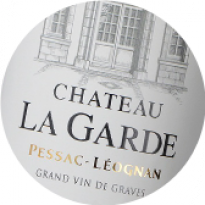 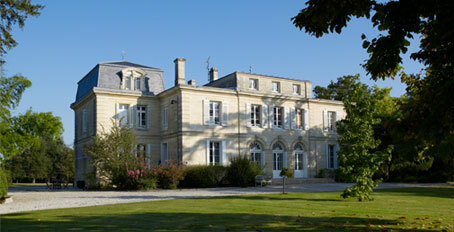 In the same year, Dourthe acquires the leasehold for Château Belgrave Grand Cru Classé Haut-Médoc. 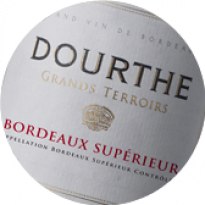 Dourthe’s famous values are therefore shared among its multinational shareholders and in turn progressively passed on to a new management team. 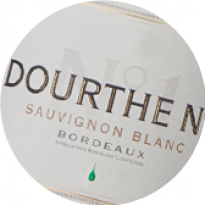 Dourthe launches Dourthe N°1 white, which rapidly gains a reputation for its innovative approach and as a benchmark of quality, in the dry, white Bordeaux segment. 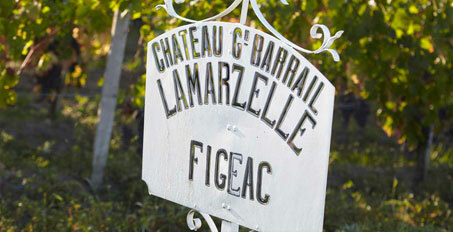 the business through the vineyards. 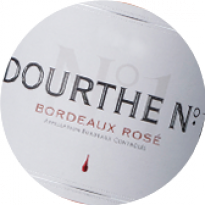 Dourthe releases Dourthe N°1 red and is responsible for building Bordeaux’s first major barrel hall, located in Parempuyre. Dourthe launches its premium «Dourthe La Grande Cuvée» brand and takes over the leasehold of Château Le Boscq, Cru Bourgeois of Saint-Estèphe. 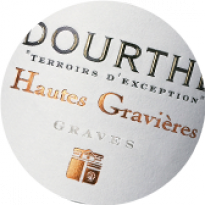 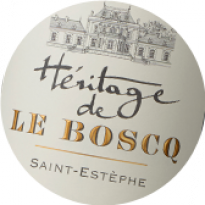 The company is the subject of a management buy out involving its three directors: Jean-Marie Chadronnier, Patrick Jestin and Xavier Gouvars, who confirm the family-oriented dimension of the company and begin the premiumisation of Dourthe wines. 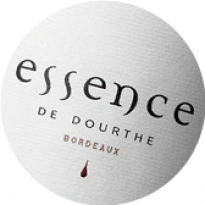 Dourthe launches «Essence de Dourthe», the jewel in the crown of the Dourthe Estates, reflecting the quality efforts undertaken on its properties. 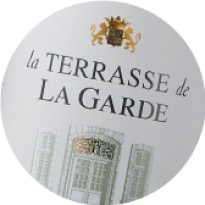 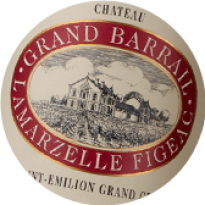 Dourthe takes over the leasehold of Château Grand Barrail Lamarzelle Figeac, Saint-Emilion Grand Cru. 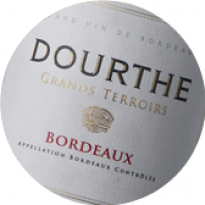 Dourthe becomes part of Thiénot Bordeaux-Champagnes. This new investment is testament to the major strategic choices undertaken by Dourthe, which form an integral part of a long term vision, which is paramount in the wine sector. 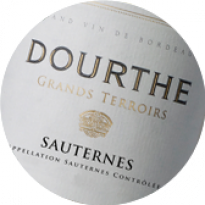 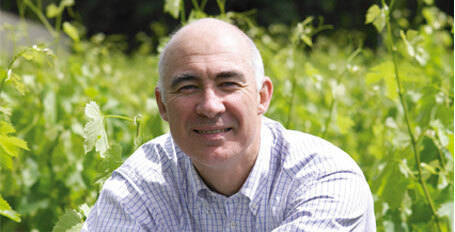 Patrick Jestin becomes CEO of Dourthe. 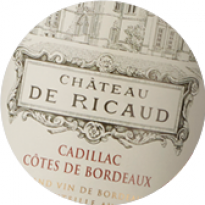 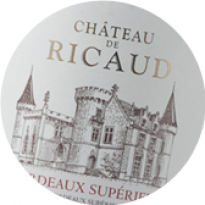 The three Bordeaux properties owned by the Thienot family - Chateau Rahoul, Ricaud and Haut Gros Caillou - are now part of Vignobles Dourthe. 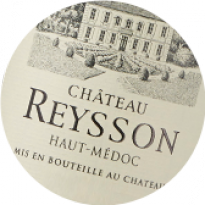 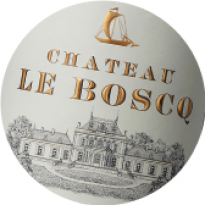 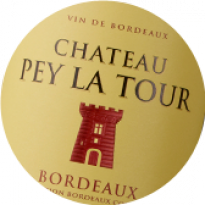 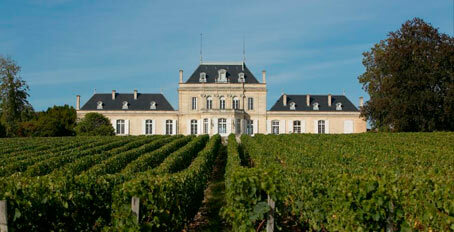 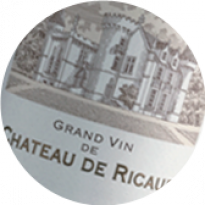 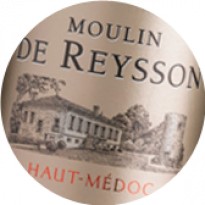 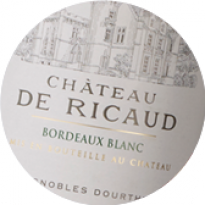 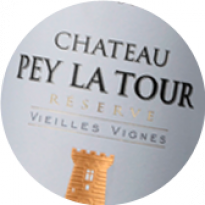 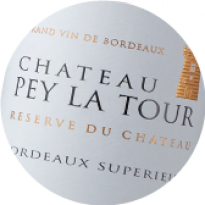 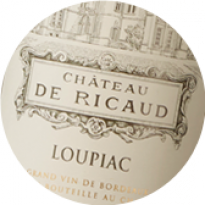 Dourthe buys out Château Reysson, for which it had been the management company since 2001.